Why Host Your Event In…Singapore? Home>All News>Why Host Your Event In…Singapore? Singapore is where people with vision and drive turn their passion for growth into fresh opportunities to connect, collaborate and create. It’s where pioneers, professionals, leaders, entrepreneurs, and innovators meet. And new possibilities are created every day.
" As locals to Singapore, we hold regional and international events in the city-state all the time and we see the milestones that each of them reaches with ease.	" Singapore is the perfect destination to combine business and leisure for meetings and incentive travel. With cutting-edge facilities, unique venues and a wide range of entertainment options, event owners can be sure that their delegates are engaged and empowered with different ways of working, networking and collaborating. 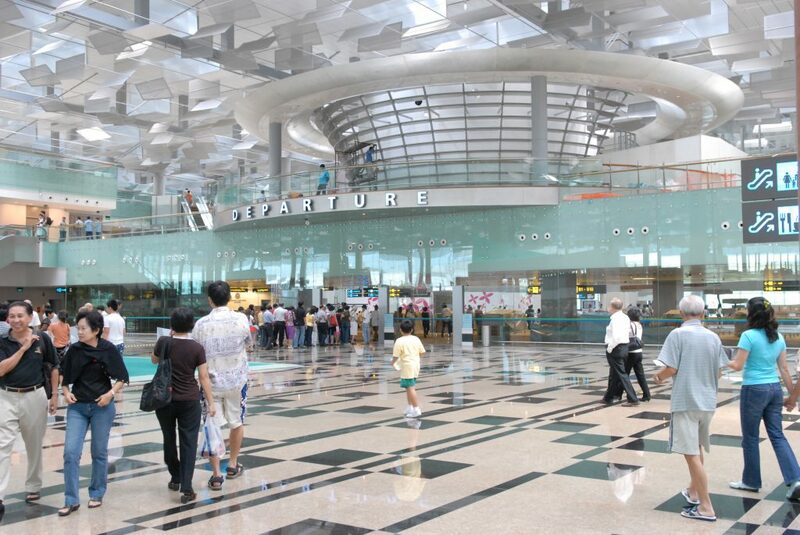 As one of Asia’s best-connected airports, Changi Airport serves more than 100 international and budget airlines connecting to over 400 cities in more than 100 countries. Delegates from over 150 cities have the option of taking a direct flight to Singapore. Once in Singapore, the public transport system is fast and efficient and will move your delegates to where they need to be without fuss. Singapore’s MRT (mass rapid transit) system is probably the fastest way to move around the city. The extensive rail network has stations within walking distance from most of Singapore’s key hotels and venues. Singapore’s bus system has an extensive network of routes covering most of the city and is the most economical way to move around, as well as being one of the most scenic. Taxis are comfortable and especially handy if you or your delegates want to travel to places not accessible by the bus or MRT. They are metered, but there may be surcharges depending on when, where and which company’s taxi is used. Singapore offers a wide selection of accommodation across different categories to suit varying budgets – from well-established international hotel chains to boutique and budget hotels. There are currently over 67,000 rooms across 420 hotels. By 2020, hotel capacity is expected to grow to beyond 70,000 rooms. 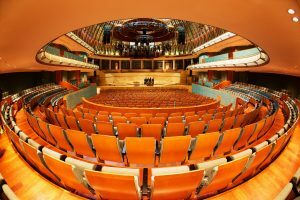 Take advantage of Singapore’s excellent range of state-of-the-art convention centres, exhibition halls and meeting venues that cater to a large variety of needs and budgets. There are many hotels that offer one-stop location events and accommodation. Make an impression at one of the many unconventional event venues, ranging from lush gardens and beachfront locations to leisure attractions. 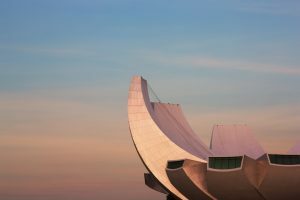 Singapore’s strong economy attracts and supports a diverse range of industries, from aerospace and electronics to medical technology and creative industries. The city-state is fuelling a strong ecosystem of innovation and entrepreneurship to reimagine and redefine its world. Singapore also punches above its weight with its ability to attract the world’s foremost thought leaders in any field. It has hosted many research, innovation and technology conferences, bringing together industry leaders to discuss globally relevant ideas, inspire change and promote the exploration of new concepts. 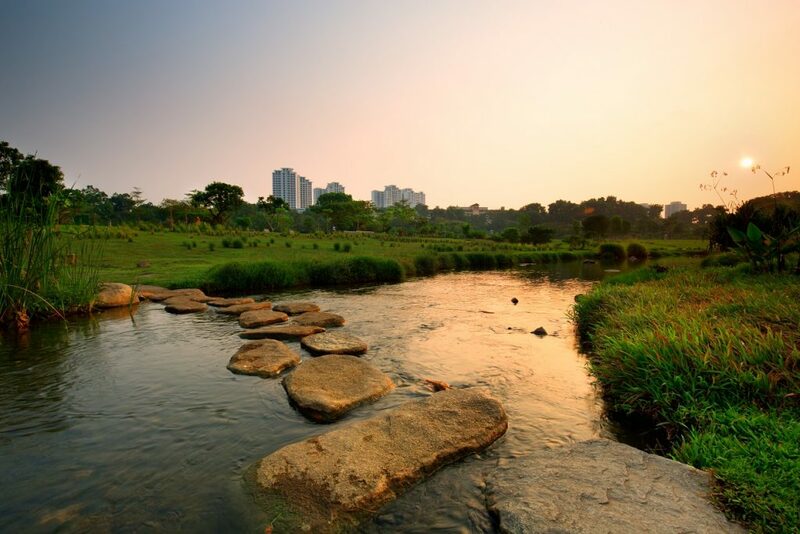 As Asia’s greenest city, Singapore sets the standard amongst other cities with the Sustainable Singapore Blueprint 2015. It outlines the country’s national vision and plans for a more liveable city and sustainable footprint in the world. With a host of smart, efficient and cost-saving green venues in Singapore, planning a sustainable event is a walk in the park. Green venues enjoy savings in operational costs resulting from energy and water efficiencies. These savings can, in turn, be passed on to the event you are organising. Apart from reduced resource consumption, the extensive greenery and healthy indoor environment can also provide a greater sense of well-being to your delegates. 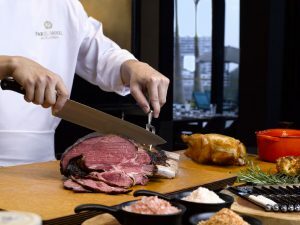 From the world’s cheapest Michelin-starred meal to some of the best fine dining establishments from around the world, Singapore has rightfully earned its reputation as a foodie paradise. 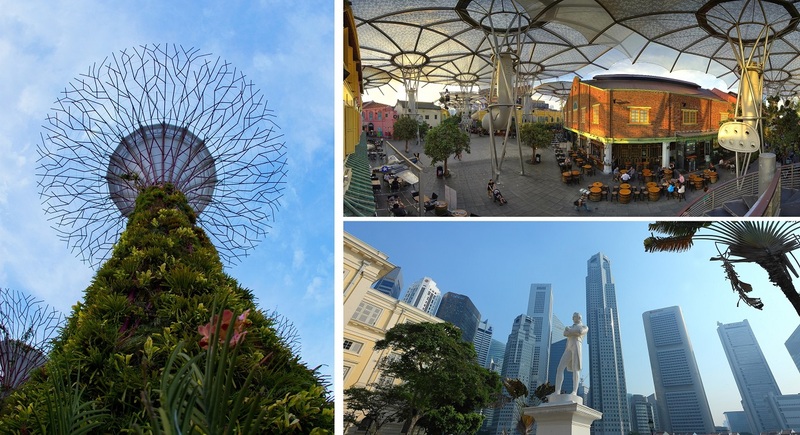 Singapore provides a stimulating environment for events to get in touch and connect with innovative leaders, new content and ideas across a variety of industries. As locals to Singapore, Kenes Group holds regional and international events in the city-state all the time and we see the milestones that each of them reaches with ease. Having a firm ecosystem of high-quality and reliable suppliers on the ground, a nurturing environment is easily created leaving both clients and delegates to focus on what matters – developing their field with fresh ideas, partnerships and advancements. As Singapore and ASEAN’s healthcare and biomedical industries develop, there is rising demand and market relevance for healthcare thought-leadership conferences. The shift in focus on the continuum of care and preventive care studies is another trend that is surfacing. Alongside Asia’s demographic trends and Singapore’s medical specialities, there is also a captive regional audience for trade conferences and exhibitions on chronic and infectious diseases, cardiology, ageing and rehabilitation, healthcare technology, nutriceutical and medical sub-specialities. 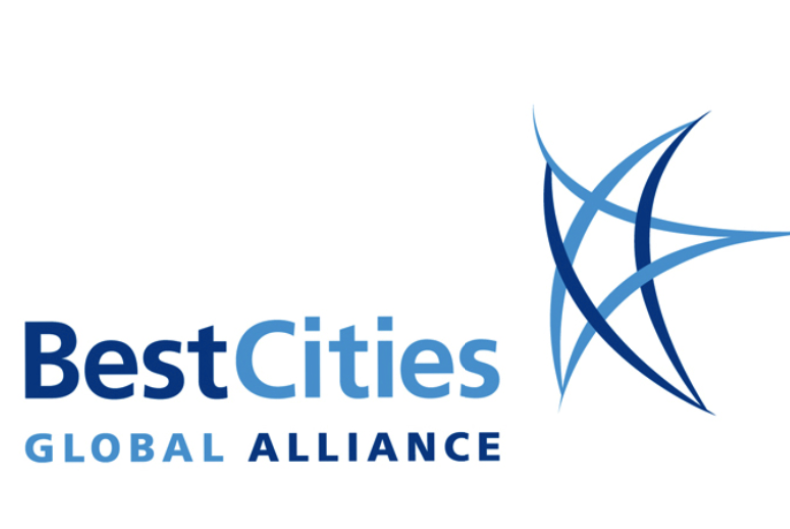 Singapore is a member of the BestCities Global Alliance, the world’s first convention bureau alliance. To deliver the best professional practices and service, Singapore Tourism Board maintains a close cooperation that extends across organisations, cultures and countries. For more information on Singapore, see the Meeting Planners Guide from Singapore Exhibition and Convention BureauTM. For destination consultation and further assistance, contact us at info@kenes.com. Refer your delegates to information on why they should visit your congress in Singapore.